“This is more than just another edu-jargon book. 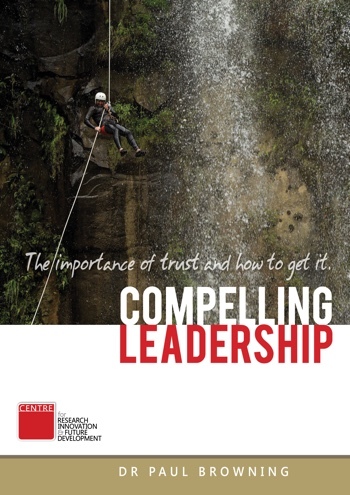 Clear & well researched, Dr Browning’s book offers constructive guidance for anyone in a leadership role (or aiming for one). The critical reflection questions & rubric are going to become an integral component of leadership evaluation both on a personal & team level. Chapter questions that are both insightful & challenging can provide the foundation for future objectives, PD or mentoring conversations.